If you are looking for the perfect camping gift, you can count on a Coleman Instant Tent 8 to result in some truly happy campers when they open this present! They have made instant tents that truly set up in a minute or two - in styles to suit small or large families. Their biggest instant tents are suitable for eight people - just take a look! Though we camp full time in an rv, we had our share of sleeping in tents back in the day. Putting up the tent took an eternity, taking it down even longer and, if you should arrive at the campsite in a torrential downpour, you looked forward to either getting soaked or sitting in the car, waiting for the rain to pass. Now campers can pop open these instant shelters in under a minute, rain or shine. They are being heralded as the ultimate piece of camping equipment by everyone who has used them. 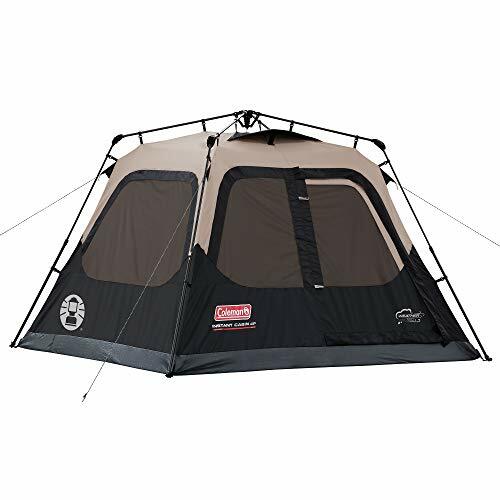 With the durable qualities of Coleman products, this could be the last tent a family ever needs to buy. Heck, with a pop up privacy shelter and portable camping toilet, you don't have to ever return from your camping trip! No matter which Coleman tent you buy, the 8, 6 or 4 person instant tents have some things in common. 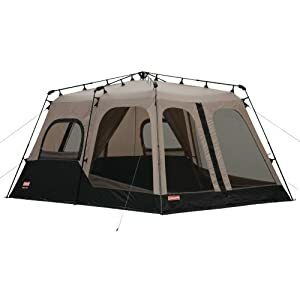 They are all designed to set up in under a minute, they have large windows allowing for great views and excellent circulation and they are high quality, so no worries about those darned zippers failing. 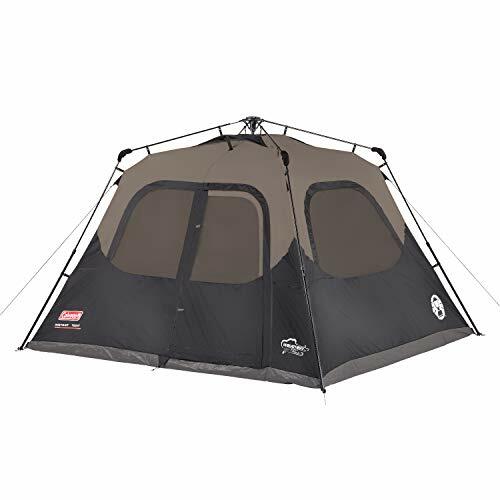 In addition, these tents are extremely rain and weather proof, so no worries about getting rained, blowing away through the campground or being flattened by a collapsing tent. These shelters should last a lifetime, so be sure to purchase a gift for a camper that allows ample room and comfort for the entire family. The Coleman 8 person is the largest available, and has a convenient divider for privacy that is easily removed. Even if the campers on your list aren't a large group, having the extra room to store clothing and other camping gear, even a portable toilet, will make the outing much more enjoyable. These tents are so large that one room can be used to play games in on a rainy day instead of everyone being smooshed in a small area, grumbling at one another. Coleman's 6 and 4 person tents look very similar. They vary in floor space, available in 10x9 and 8x7 sizes. Most importantly, they differ in height. 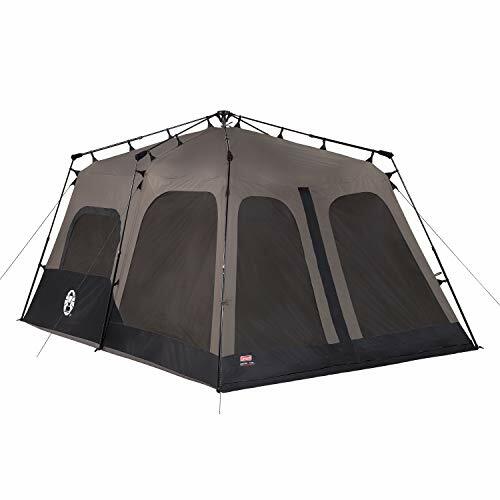 The instant tent 6 has a center height of six feet, the 4 person stands at five feet. The height is really an important factor. My husband and I are both very tall, and there is nothing worse than having to bend over to change clothes, etc. 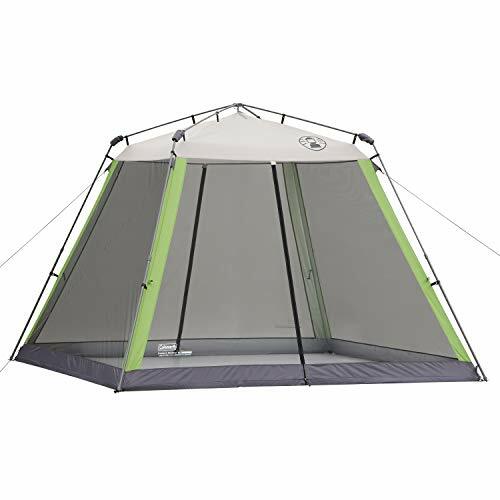 My personal recommendation is that Coleman Instant Tent 8 person model is the best. Even a couple will enjoy having the extra room and space inside for their outdoor gear. Campers know that when tents proclaim the number of people they will hold, companies think in terms of a can of sardines. 6 people do not, in fact, fit comfortably in a six person shelter unless stacked side by side and on top of one another! For the avid camper, the best camping gift would be, in my opinion, the roomy eight person model. Now just grab a bag of marshmallows and some roasting sticks and you're ready for the outdoors! Don't Believe Me? Just Watch This Quick Tent Set Up Video! Nature calls at the most inconvenient times, which is why an outdoor enthusiast should never leave home without a portable toilet for camping, hiking, off roading and more! Today, women have portable toilet options when hiking, camping or simply on the go. Don't let the fear of nature calling at the wrong time interrupt your plans anymore! Portable sinks for camping are a must in any campsite. You need a camp sink for washing dishes in your outdoor kitchen as well as your hands. Find the right camping sink for you! With or without a guitar, easy campfire songs are always a hit around the fire in your camp. But guitars make them even better, if you're willing to learn a few chords! Have You Tried A Coleman Instant Tent Or Shelter? Now that's a tempting tent to have! I used to do a lot of camping and this is one cool tent! Thanks for sharing. Inflatable bathroom? Don't be silly Digby...will just do a Wizzley on trees...as in, the best ones to lean against! 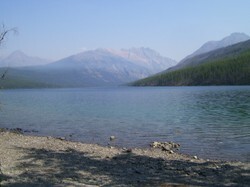 Before I met my husband, my definition of camping was a hotel without room service. If I ever can adjust to Motel 6, we plan to go camping outside. This might be the thing, that air mattress looks pretty good. Is an inflatable bathroom planned for your next Wizzle?